At the end of last year our Owner and Board of Directors commenced an intensive search for a replacement CEO to lead Damar into a new and exciting era. Damar is pleased to announce that we have now appointed Christopher (Chris) Bradley as our new CEO. Chris currently resides in Auckland, New Zealand and the family, with wife Vanessa and 4 children, are eager to make the move to Rotorua to commence his new role. Chris graduated from Victoria University of Wellington in 1985 with a Bachelor of Commerce and Administration (finance and accounting), and he later went on to study in the UK where he gained his Masters of Business Administration at the Cranfield School of Technology. Chris brings decades of experience to the business and has a proven track record of taking businesses across a variety of sectors to the next level. 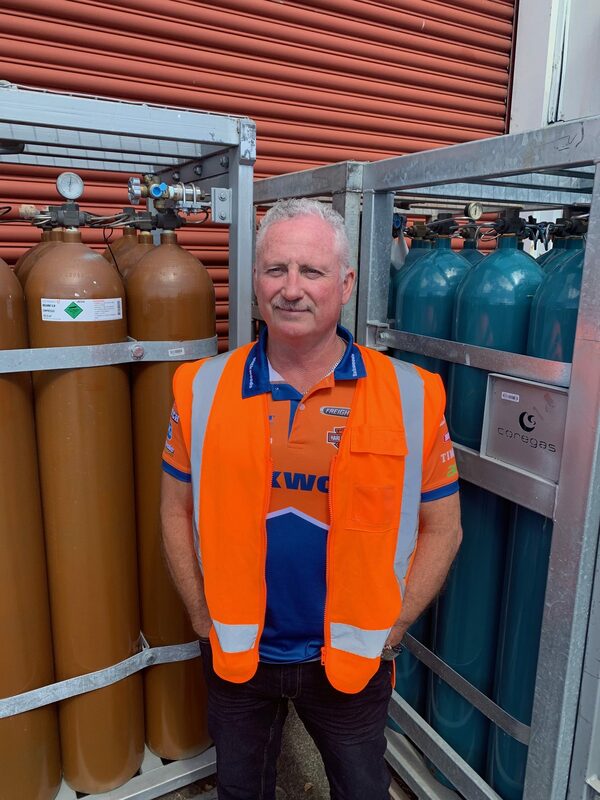 Previously, Chris was the General Manager at Coregas, CEO of Supagas, Executive director at Skin Shield Products, Consultant to Easy Factors International and ADL, Managing director at Fullers Ferries and General Manager at ENZA in the UK, Ireland, Scandinavia and the Middle East. There are extensive opportunities for Damar that lie ahead both domestically and internationally and we couldn’t be happier with Chris joining our Damar family and helping us and our customers achieve continued growth and prosperity. Chris commenced his new role on the 28th of January.